Allow PSC's digital document conversion experts to assist your agency with the Presidential Directive on Managing Government Records, Freeze the Footprint Policy, and Data Center Consolidation Mandates. PSC will provide expert advice to federal agencies who are seeking ways to improve information asset management while decreasing their physical footprint. Document Conversion Services can help you understand and realize a new digital imaging program that will streamline your agency's ability to store, access, and manage documents, while cutting cost and stress. We can implement a new digital imaging program or redesign your current one. Cost control is achieved by scanning only certain documents as needed. 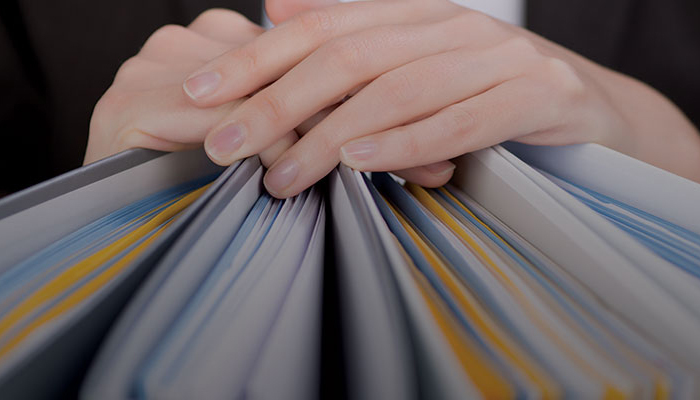 Converting your paper-based records into electronic documents can yield tremendous benefits: reducing physical records storage requirements, streamlining access and distribution of information across your agency, and reducing records management costs. Thanks for providing us with guidance on the best way to proceed with our requests; communicating regularly with us regarding the status of pending jobs; and getting things done for us more quickly than we could have ever expected. I just wanted to let you know what an absolute pleasure it has been for my office to work with you and thank you for the outstanding service your office has provided us!"